Look, here is a riot of colors and rocky landscape. A huge quantity of the boulders are placed here so magnificent as if a giant decided to play with them and created the heaps of boulders everywhere. 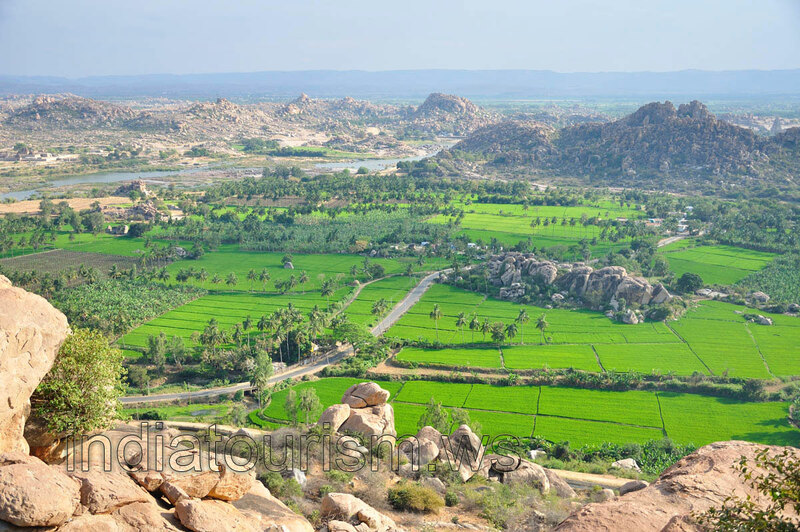 This landscape is mixed with a neatly sliced paddy fields of bright green color. The river also makes this landscape richer. The picture is fabulous, and if you've never been in these places, then you should definitely come here!